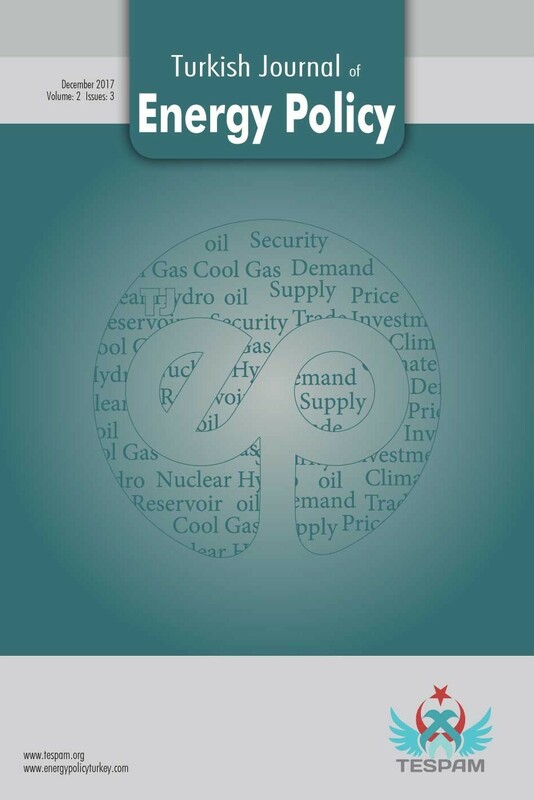 Turkish Journal of Energy Policy is an international peer-reviewed journal covering all aspects of energy economics and policy issues including supply and demand, prices, security, efficiency, import dependency, storage and conversation of energy in line with climate change issues. Journal is also addresses policy implication of growing share of renewable energy in energy mix, structuring of energy market, regulations, incentives, technological innovation, and sustainability of energy sector. The journal is multidisciplinary due to the wide range of energy issues that requires the collaboration between different disciplines of science and technology and the strong interaction between engineering, physics and life sciences, economists, sociologists and policy makers. The journal welcomes papers topics on research in energy policy and energy economics issues as well as analysis, modelling, and management of energy.